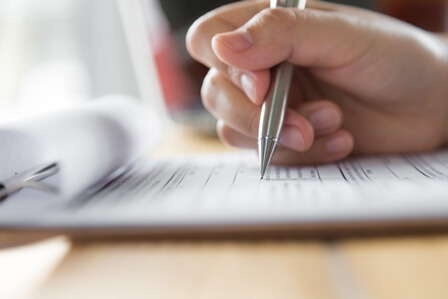 When applying for something as important as a Canadian pardon, many people want to know more about the process as well as how good their chances are of being approved. Eligibility is determined by a number of factors and it is best to make sure that you do indeed qualify before submitting an application. Canadian pardon eligibility is determined once all of the sentences have been completed and the good conduct waiting period has also been met. The waiting period only begins once the sentence is completed. Sentences include jail time, probation, community service, and house arrest. If you are wondering what exactly Is meant by the phrase ‘good conduct waiting period’, it basically means that you need to stay out of any legal trouble for a minimum amount of time after your sentence is completed. 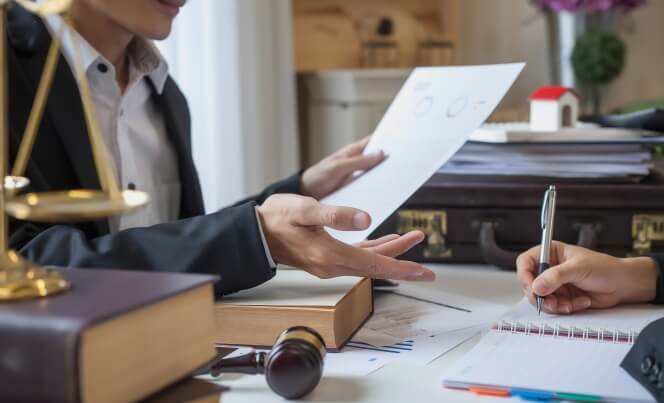 You may have heard stories about somebody having their probation revoked and having to serve time behind bars because of a minor infraction during their probationary period. Even if you are not in this kind of situation, any offense will mean that you will need to start the clock on your waiting period all over again. The duration of the waiting period will depend on the offense. For example, summary offenses (which are not as serious) have a waiting period of 5 years. Indictable or more serious offenses have a waiting period of 10 years. If you are unsure, consult a professional regarding your case and they will be able to tell you just how much longer you may need to wait before applying. 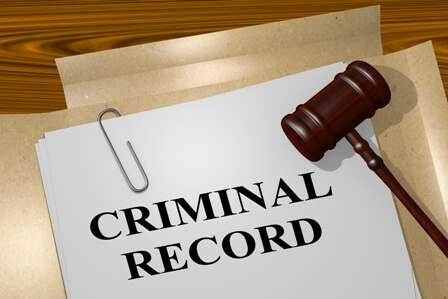 If you appeared in court but you were not creonvicted of a crime, there are still waiting periods that apply before the records can be destroyed. An absolute discharge has a waiting period of 1 year while a conditional discharge has a waiting period of 3 years. In the case of not guilty outcomes, again, there are various waiting periods that need to be met before the records are destroyed. In general, this usually occurs within one year. Like all things in life, there is always the exception to the rule and Canadian pardons are no different. While the waiting periods may vary depending on the criminal offense, there are also crimes that do not qualify for a pardon at all. If you are convicted of a sexual offense against a minor or if you have more than three convictions with a cumulative sentencing of over two years of jail time, you will not be eligible for a pardon. When submitting your application, it’s important to do so with an open and upfront attitude. Trying to hide anything will only weaken your case. The authorities already have access to your records so there really is no point in trying to hide any outstanding fines or recent errors in judgment. What you can and should do instead, is discuss your application with an expert and have them guide you through the process to prevent any potential problems. If you are denied, you will have to wait a whole year before you can apply again which is why it’s so important to get it right the first time. There is never any harm in preparing yourself and your documents for the application process. In fact, it’s recommended that you collect all the relevant records and paperwork a year in advance. This helps ease the pressure and ensures that you will be ready to submit your application as soon as you are eligible. It also allows more than enough time for the person handling your application to go through every tiny, yet essential, detail. This is not like racing through the checkout at your local supermarket. It’s a process that requires patience and attention to detail. Even after your pardon is granted, it’s important that you stay on the right side of the law. If you are convicted of a serious (indictable) offense, your pardon will be revoked and your entire criminal history will be on record once again. 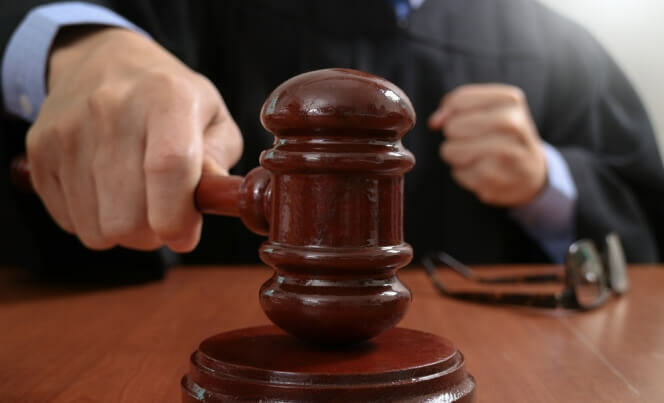 If you are convicted of a less serious (summary) offense or if you are given a discharge, there is a chance that your pardon will not be revoked but it is simply not worth the risk. Pardons can also be revoked if the authorities learn that deceptive statements were made in the application. All the more reason to choose the honest approach. The bottom line is that pardon applications should always be submitted according to the rules and guidelines that are in place. Having an expert in your corner will certainly make the process more manageable and dramatically increase your chances of a satisfactory outcome.